Trust is good, but control is better. It does, however, apply particularly well to food and beverages: After all, the temptation to cheat looms large with manufacturers. When it comes to wine, inspections ensure the favorite drink of Bacchus complies with regulations. The famous German Beer Purity Law dating back to 1516 wasn’t the first of its kind. Issued in Hapsburg in 1156, the oldest city law in Germany called for producers who used additives or falsified values to receive harsh punishment. At the end of the 15th century, Emperor Maximilian I passed the first decree governing wine – a ruling that was essentially a purity law for wine. It must be pointed out that up to the beginning of the 20th century, wine was not filled into bottles; it was sold to merchants in a barrel. So keeping track of how the wine was mixed and declared posed a problem for consumers. 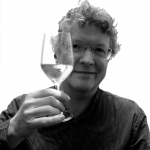 Did a Rhine wine really come from the Rhine region? Was the Niersteiner wine actually from Nierstein? The situation was causing the reputation of wine (and, of course, the economic situation of the winemakers) to suffer. But things were about to change: Daniel Meistersinger, a dedicated young journalist from Neustadt an der Weinstrasse, a town in the heart of a major wine-growing region, founded a magazine “for authentic wine trade” in 1903. In it, merchants convicted by a court of law for using additives were frequently mentioned. It was also at this time that Prussia introduced Germany’s first official wine inspection program. In Germany today, wine is examined by each state’s official inspection office. “The best wine law wouldn’t be much good if there were no checks in place to ensure laws were enforced,” is the firm belief of the Rhineland-Palatinate Inspection Office. Its more than 500 employees face a formidable task: They monitor and inspect food, livestock, medicines and cosmetics at five locations across the state. Inspectors must have specific qualifications and continue to obtain further training. Some of the spot checks they carry out involve taking samples from wine transported in barrels, for example, or mulled wine sold at Christmas markets. Producers, food retailers and the restaurant industry are also subject to random tests. And it’s not only correct labeling that counts here: “Wine monitoring across the state protects consumers against health risks, falsification, misleading information and unethical competition between producers or wine growers and distributors. Two main pillars support the office’s work: wine chemistry and wine inspections,” the inspection office explains. Wine and other beverages undergo chemical analysis in labs and are tasted on-site by inspectors. Since 1971, the official test number (A.P. number) must appear on the label of every quality and specialty wine. This provides proof the wine is impeccable and representative of the type and region. The German federal states oversee the wine quality test, which comprises both an analytical and a sensory test. The states also appoint the inspection commissions. Unlike other countries that operate on the basis of random checks, every single wine in Germany has to undergo this testing to obtain an A.P. number. The luxury of safety checks like these is something contemporaries of Emperor Maximilian I could only dream of, despite the ruthless punishment inflicted on the “black sheep” who didn’t comply. A wine’s label contains obligatory information and serves as something like a personal ID card, although information about the varietal or year is voluntary but generally provided. The World of Labels at drinktec features its own specialized exhibition area in Hall A2 and is especially well suited for manufacturers of labels and labeling technology. Visitors interested in wine can check out the many workshops and presentations offered in the SIMEI Knowledge & Innovation Area that will run in tandem with drinktec for the first time. 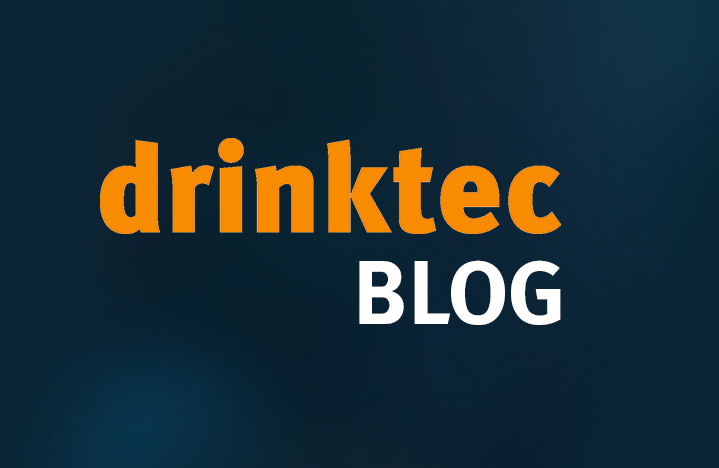 SIMEI@drinktec, which specializes in winery and wine technology, is showcasing machines and equipment for manufacturing wine as well as machines for testing and sorting and controlling equipment. Because exercising control is best done at the source.